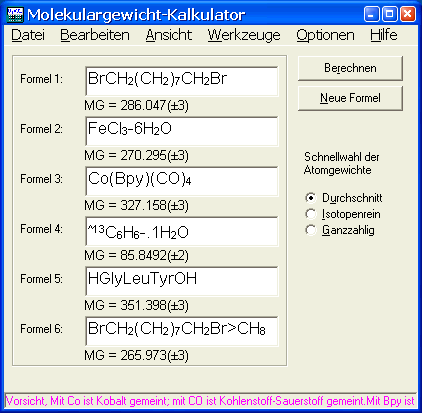 International language files are included in version 6.x for English, Spanish, German, Portuguese, Russian, and Turkish. Version 6.26 has undergone major code updates, including moving all of the primary computation routines to a Dll. 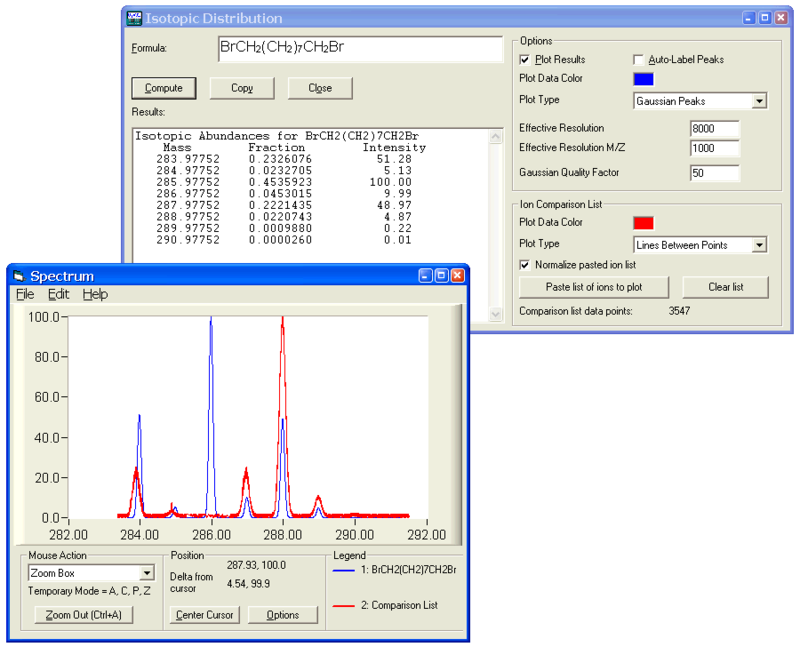 It includes a greatly improved Peptide Fragmentation module (including the ability to have modified amino acid residues, for example phosphorylated residues), a highly configurable professional graphing component, improved abbreviation handling (including allowing abbreviations to reference other abbreviations), additional units in the Mole/Mass and Capillary converters, greatly expanded batch calculation options, the ability to subtract elements out of a formula (use the > symbol), and an updated Isotopic Distribution Modelling module which also now uses the new graphing component. Version 6.21 contains a new language: Catalan (aka Català), contributed by Antoni Escalas of Barcelona (Catalonia), Spain. Version 6.20 contains minor bug fixes. Version 6.19 adds the option to automatically display a desired module when the program is started. 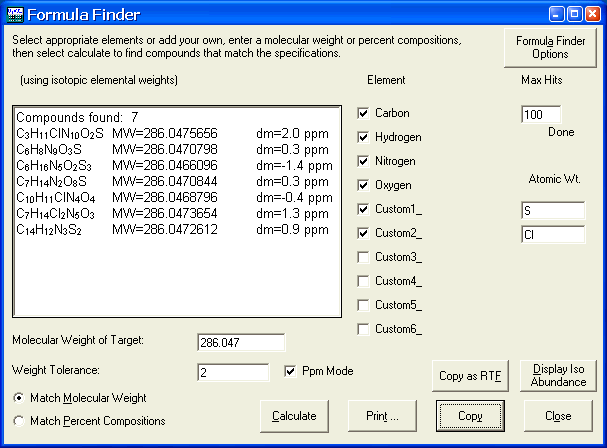 Version 6.16 adds the ability to submit a text file from the command line containing a list of compounds to compute the molecular weight of, or containing settings for running the Formula Finder routine in an automated fashion, writing the results to an output file. 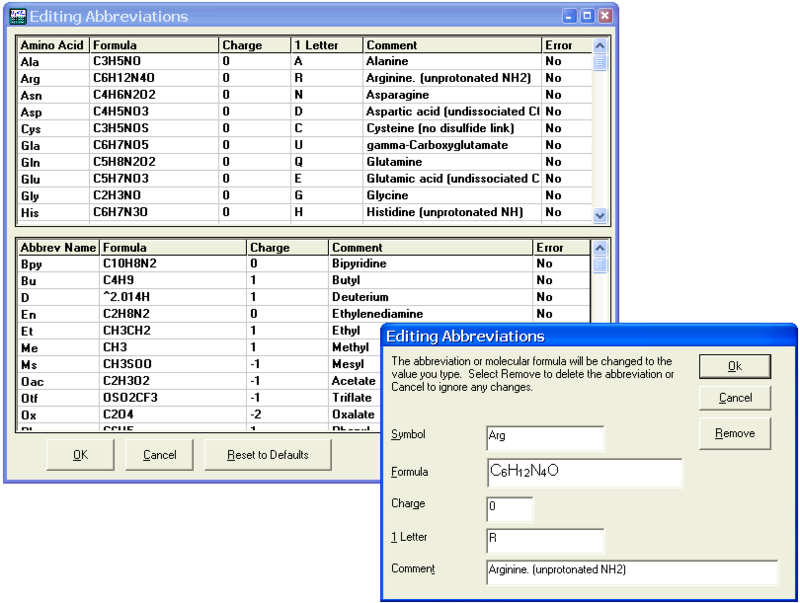 Version 6.13 adds the ability to customize the 1 letter amino acid abbreviations. Version 6.12 contains updates to the Lang_Russian.ini file and some minor bug fixes. 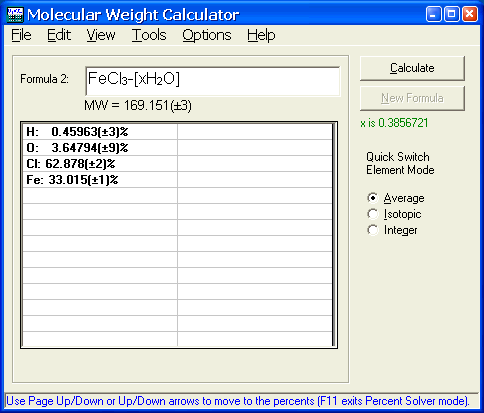 Additionally, now allows formulas to start with a number or a dash. 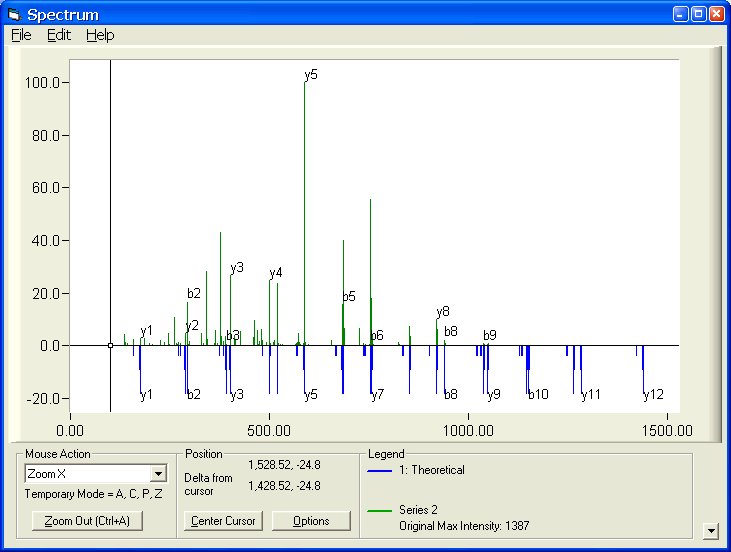 Version 6.10 contains a new Peptide Sequence Fragmentation Modelling tool including ability to Plot (Graph) the ions, addition of inches for ID size on the Capillary Flow Calculator, and numerous bug fixes. Version 6.06 contains a fix for a minor bug in the Mole/Mass/Dilution calculator. Version 6.05 contains a fix to a Major bug in the Formula Finder that prevented users from changing values in some of the textboxes. 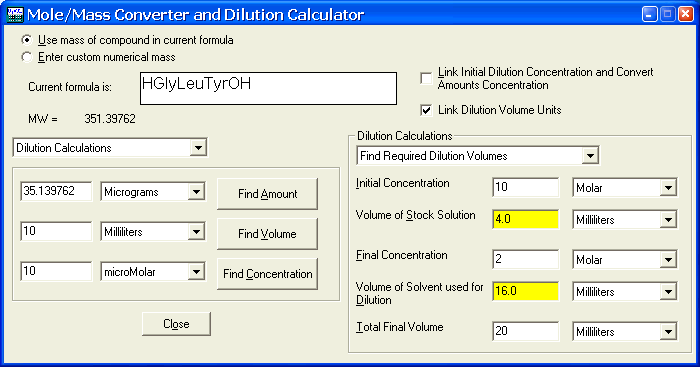 New in 6.04 is a Dilution calculator to assist in performing dilutions. It can also be used to estimate concentration changes when concentrating a sample via evaporation or sublimation. 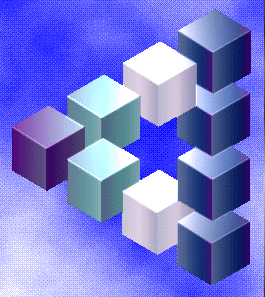 Version 6.0 contains numerous improvements, foremost of which is new support for International Languages. Users may now edit a text file to translate all of the English phrases to any Roman or Cyrillic character-based language. 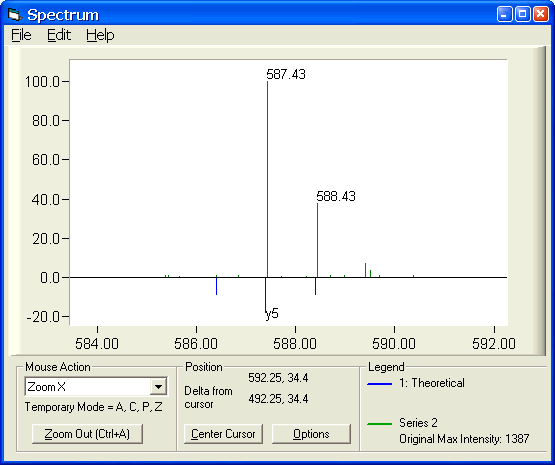 The program also recognizes if the computer is set to use commas for decimal points rather than periods. 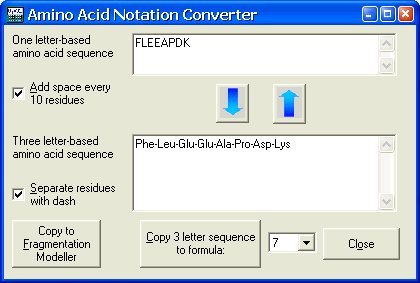 A utility to convert Amino Acid abbreviations between their 3 letter and 1 letter forms has been added. 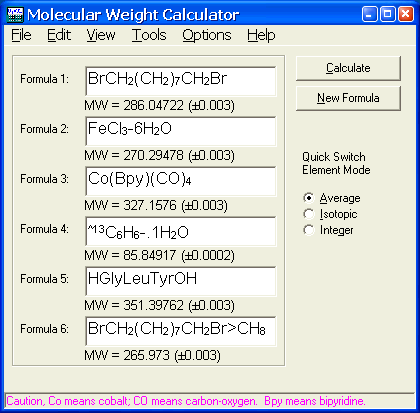 In addition, the maximum number of formulas that can be displayed simultaneously has been raised to 20 (though this is dependent on your current screen resolution). View the complete revision history. 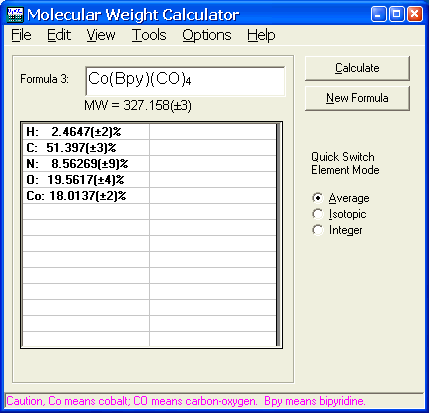 Percent Solver Results The user had entered a target of 3% for oxygen and 62% for chlorine and the program calculated the best x to get the actual percent compositions as close to the target values as possible. 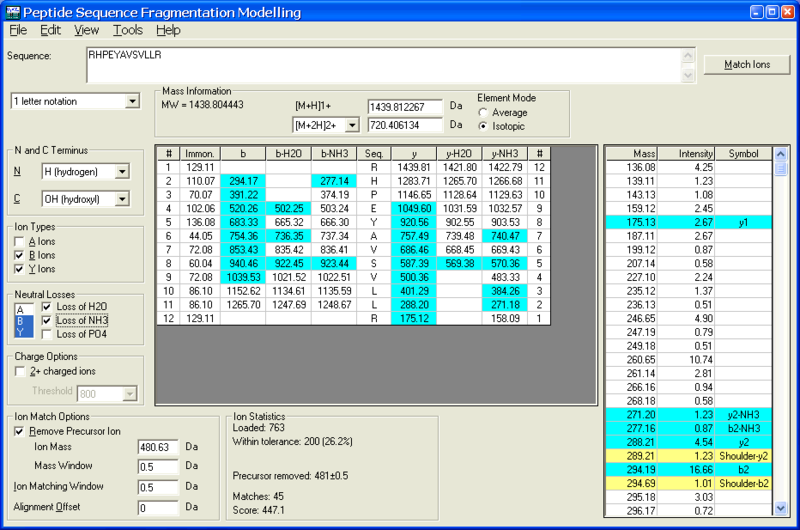 Ion Plotting extension of the fragmentation modeller and group of ions zoomed in. The Complete List of Features and entire help file is available for browsing.